I should try this. 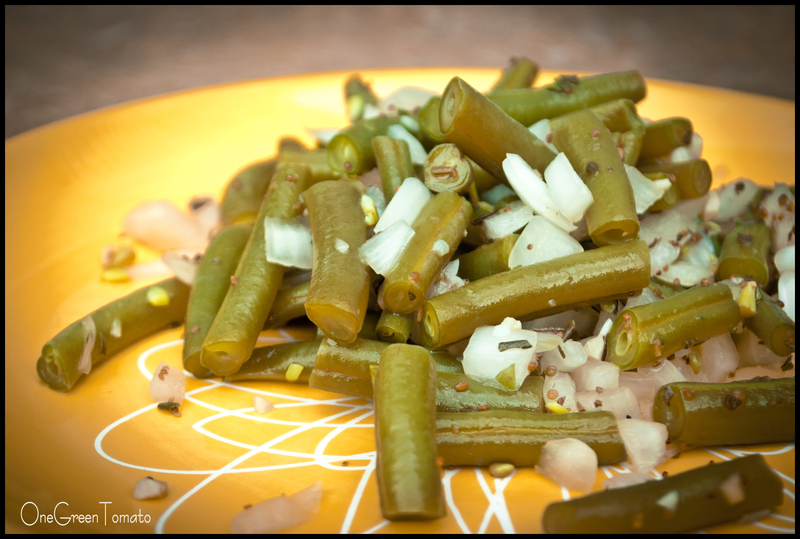 I don’t often eat green beans, but this recipe sure is enticing. Thanks. Can you bring a quart to the cabin for Fall Foliage? Sounds delicious.